If you love the art of home decorating, both inside and out, and are always trying to reinvigorate your living environment and bring positivity and health into the mix, then you’ve probably heard by now about the ancient Chinese philosophy of Feng Shui. 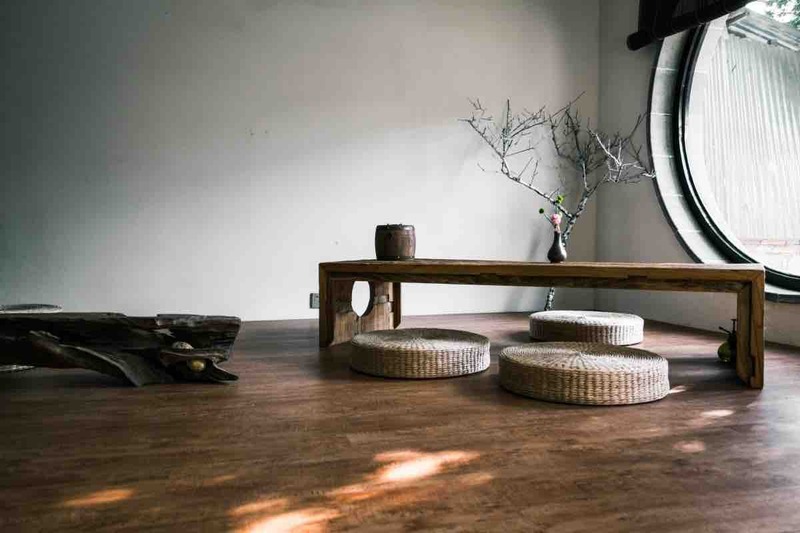 Primarily used in the modern world for home styling, this thousand-year-old discipline aims to create a setting imbued with lifelong happiness and well-being. Introducing Feng Shui into your living environment is a wonderful way to reconnect with your inner self as well as with Mother Nature, and build a happy, stress-free home for all family members. So, how does it work exactly and how do you weave the ancient philosophy into you daily life? Here is what you should do. Good Feng Shui can only come to life if there is enough room for positive energy to flow freely without being hindered or stifled by physical clutter. The first step towards creating such an energetic living environment lies in decluttering your home thoroughly room by room, and throwing out everything you don’t need, or love. This is your sacred place, a place of happiness and serenity, and there are plenty of decor elements that might be sucking on this positive energy without you even realizing it, which is why a thorough inspection of your interior is in order. Be sure to scrutinize every room and every shelf for pieces that don’t make you happy, or satisfied with your present self. Now throw them away, you don’t need them in your life. It’s a cumbersome task, but it will feel therapeutic and it will allow you to say goodbye to the negativity in your life one item at a time. Speaking of things you don’t need, there are certain items in every household that can impede good Feng Shui more than others. Usually, people don’t even realize that these elements are having a negative impact on their psychological, emotional and physical well-being and that their health and mental clarity tend to suffer as a result. Every piece of furniture and decor will emanate a certain vibe, so to speak, and there are certain items you should avoid at all costs. Among the items you should definitely not have in your home are rugs made of animal skins and fur, wilted greenery or dried-out flowers, clothing that used to belong to someone who passed away, wall art depicting pain, drama, or negativity, weapons or ammunition, and furniture of unknown origin. Remember, your mind as well as your living environment can either attract positivity or negativity, so be sure to decorate accordingly. One of the most important aspects of good Feng Shui in a home is a strong, profound connection with Mother Nature. In nature we were born, and to nature we will inevitably return, which begs the need to nurture our deep connection with the one home we were given throughout our life as well. It might just be the thing that will help you live a life of health and happiness. 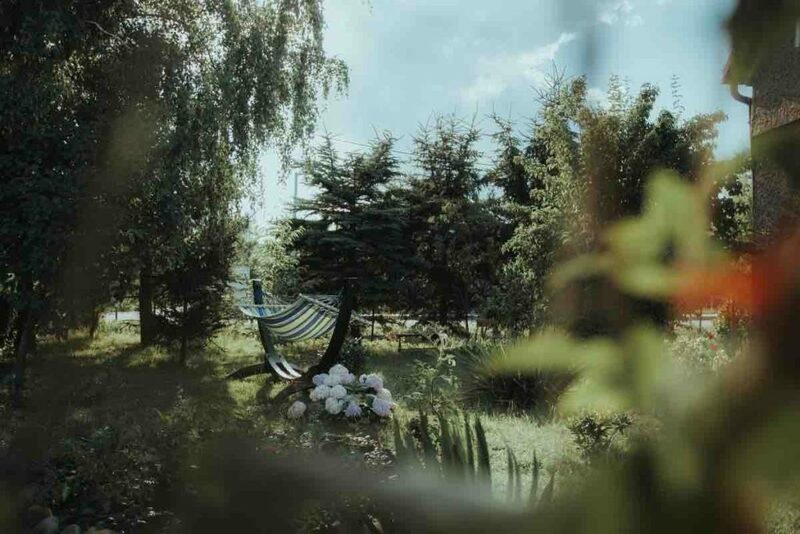 Beyond caring for greenery, there is also a need to devote a space for complete peace and serenity, and this should usually be an outdoor place such as the backyard. In your backyard, surrounded by a lush garden, you can introduce a focal point such as a swim spa where you can bring the water element (more about elements in a bit) to your every meditation session. By letting the gentle waves influence your senses and letting yourself go to the restorative powers of meditation, you can easily fill your mind and soul with good Feng Shui. The Feng Shui philosophy has five unique elements every home should have in order to bring a certain energy into the interior and let positivity and prosperity come to life. These five elements are wood, fire, earth, metal, and water – all of which should be positioned in unique areas of your home to produce the desired effects. Wood Element – the colors green and brown. This element improves health and family life, and should reside in the eastern area of your home. Fire Element – the colors red, orange, purple, and pink. The fire element signifies warmth, intimacy, and sexual energy, and it should reside in the south area of your home. Earth Element – the colors yellow, sand hue, and light brown. The earth element supports harmony and stability, and it’s best if you place these colors in the northeast and southwest areas. Metal Element – the colors white and grey. The metal element represents clarity and preciseness and it works best in the west and northwest areas. Water Element – the colors blue and black. Finally, the water element that brings the feeling of ease and calm in the living environment should reside in the north, east, and southeast areas. Feng Shui is an ancient philosophy you could spend your whole life studying. However, if your goal is to create a beautiful, happy, and healthy living environment, then introducing the most basic of Feng Shui elements will do the trick. Follow these simple steps, and you will have no problem creating a restorative home the entire family will love. Author Bio: Cooper Klein is a cool dad in touch with his feminine side. You can find him on Twitter. Love or Attachment – What Binds Your Relationship?